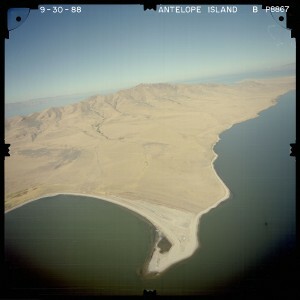 1988 color oblique photograph of Antelope Island showing the island high point of Frary Peak (6594 ft. elevation). 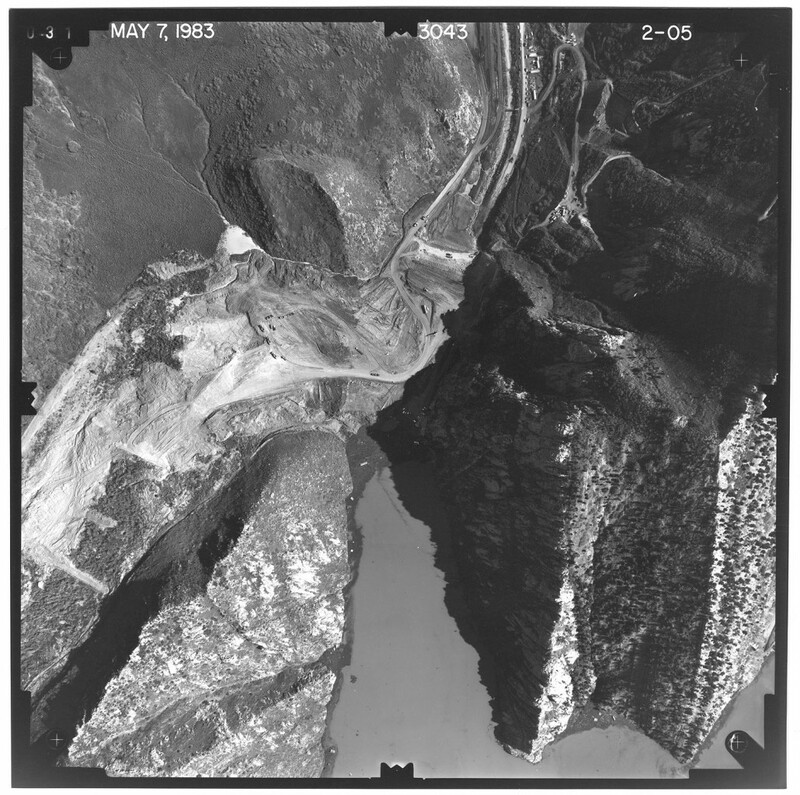 Aerial photography and imagery is used in geologic, geotechnical, and environmental assessment and investigation projects; land-use planning; ASTM Phase I Environmental Site Assessments; projects documenting land-use, geomorphologic, geologic-hazard, and other changes that may have occurred in a particular area; and, as a historical archive. 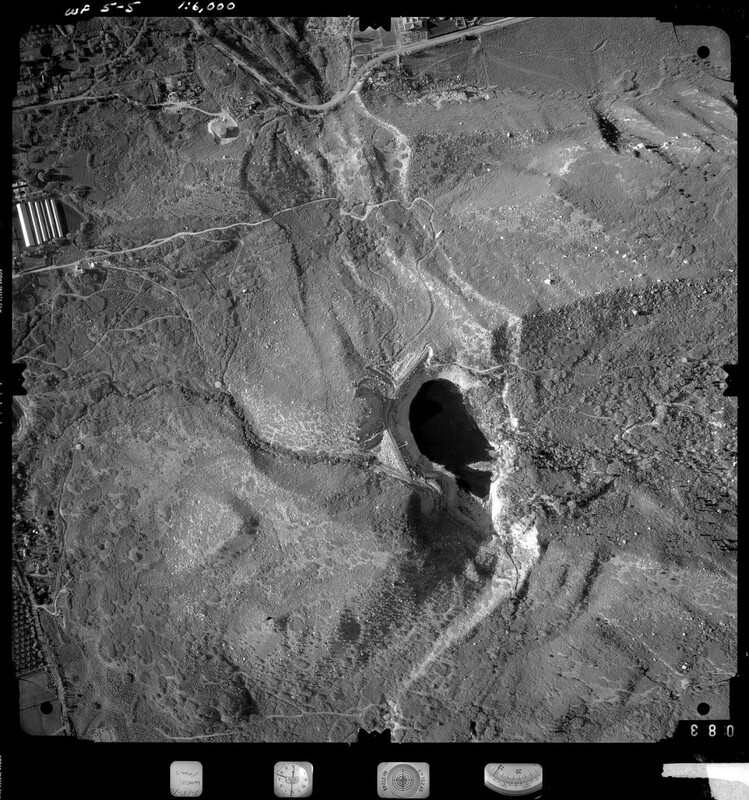 Shows different types of aerial photographs from our collection. 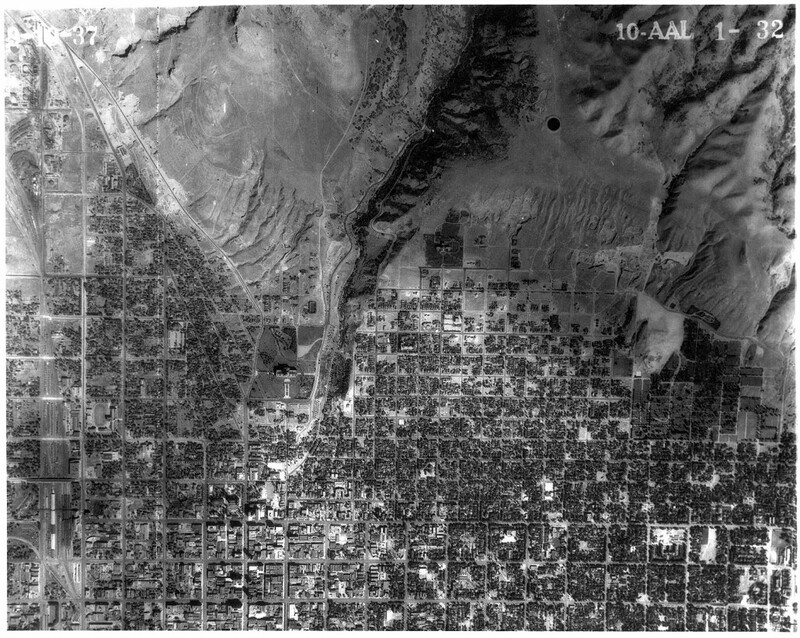 To illustrate land-use, environmental, and geologic-hazard changes over time based on historical aerial photography, a comparison between the 1938 Salt Lake Aqueduct and 2006 USDA National Agriculture Imagery Program photography was created using four locations between Salt Lake City and Alpine, Utah. Search, view, and download aerial photograph and imagery index sheets of Utah. Describes UGS aerial photography compilation publications; download text, kmz files, and GIS shapefiles. Historical (1936-1952) U.S. Department of Agriculture, Soil Conservation Service semi-controlled orthophoto maps (generally 15-minute quadrangle size), scanned and georeferenced by the UGS, are available from the Utah Automated Geographic Reference Center’s (AGRC) Image Server using the AerialPhotography_BlackWhite/SCS_HistoricImagery service. This dataset represents the earliest known orthophoto data of Utah. Other clients are available at http://support.esri.com/en/downloads/samples-and-utilities/list/productid/103.